Are you looking for a way to show of your design skills while giving back to the community? Need a fun activity to do to celebrate Earth Day? If so you should consider applying to the Furniture Flip Design Challenge. 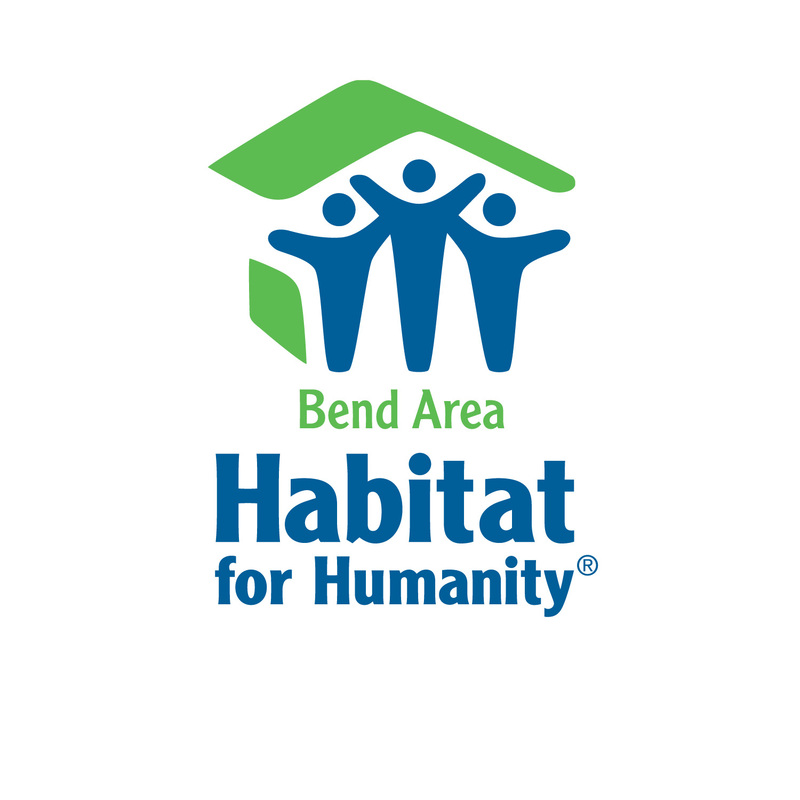 All proceeds from your sold items will benefit Bend Area Habitat for Humanity to further their efforts in affordable housing. Apply as an individual or pair! This entry was posted in application, challenge, design, Furniture Flip and tagged apply, Design, repurpose. Bookmark the permalink.